Finally we now have support for lua scripting in our lovely game! 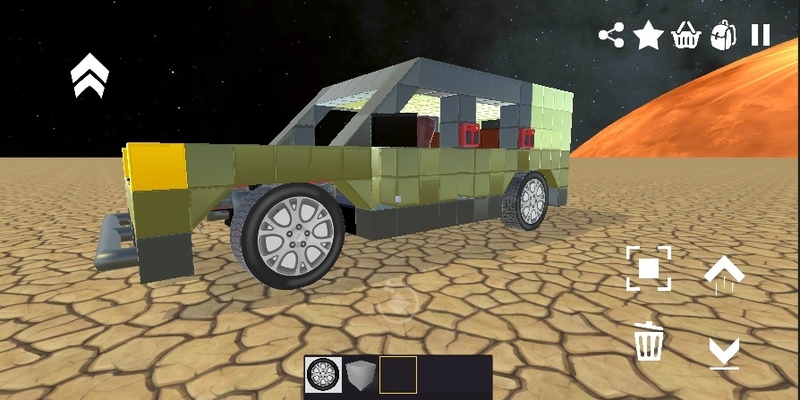 So now you can make mods which are not just changed 3d model… your mods now can do stuff! Before we start you need to read how to make a simple mod. If you already can make a simple mod you can continue reading this article. 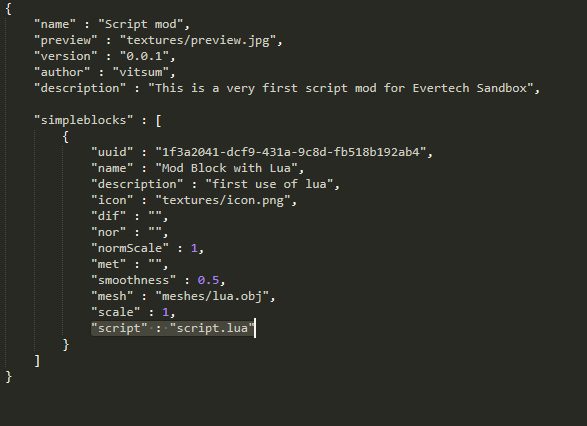 To add a script to your mod you need to add a .lua file to your mods directory and reference it in your info.json file. 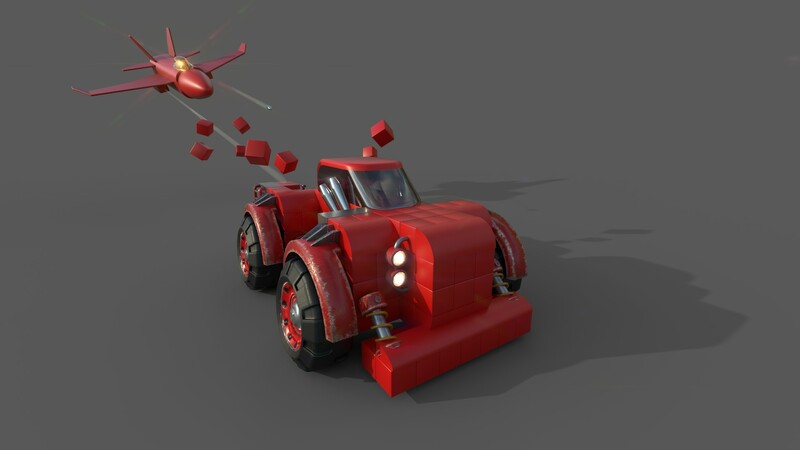 To make a mod you will need some 3d editor which can export models to .obj format. Don’t export .mtl, because the game will not read it. But before making your own mod, try to install existing ones, so you will be sure you understand how to install the mod and see if it is working. So, if you don’t have pc, you can use 3dc.io but it has limited functionality. You can use any 3d editor of your choice. For PC my choice is blender3d. Since version 0.6.369 we now have a support for mods. Make sure that there is only one folder between mods and info.json, otherwise the game will not find the mod.